School and student characteristics: Who is likely to graduate high school ready for college? Justine Radunzel, PhD, is a principal research scientist in statistical and applied research at ACT, specializing in postsecondary outcomes research and validity evidence for the ACT test. She earned her PhD degree in Applied Mathematics with a Statistics Emphasis from the University of Arizona–Tucson. 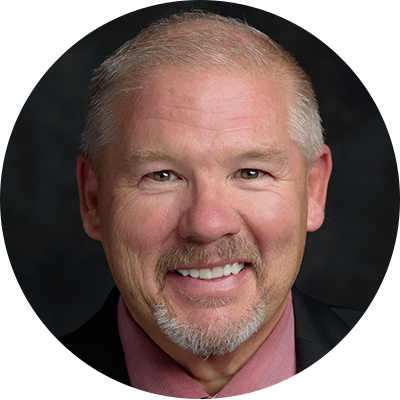 Greg Upham, MEd, is assistant superintendent at Helena Public School District in Montana. A Montana native, Greg has been a professional educator for the past 30 years. His career began as a teacher and coach with stops in Browning and Belt before settling in Helena in 1992. He began his administrative career as an assistant principal at Capital High School, then on to a principal position at Helena High School before stepping into his current position as Assistant Superintendent of Helena Public Schools. Greg earned his undergraduate degree from the University of Montana Western, as an industrial technology instructor, and his master’s degree from the University of Montana Missoula in educational leadership. 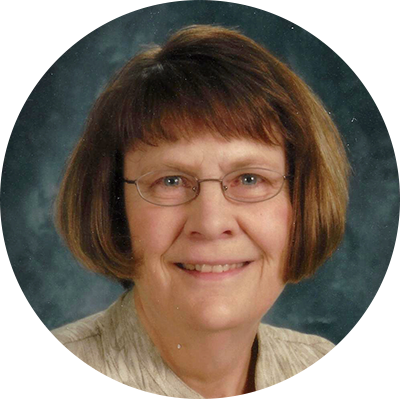 Joan Meyer, MEd, is a retired educator. As a high school librarian, Joan became increasingly interested in declining ACT reading scores and, as a result, spent a summer researching complex text-reading strategies. 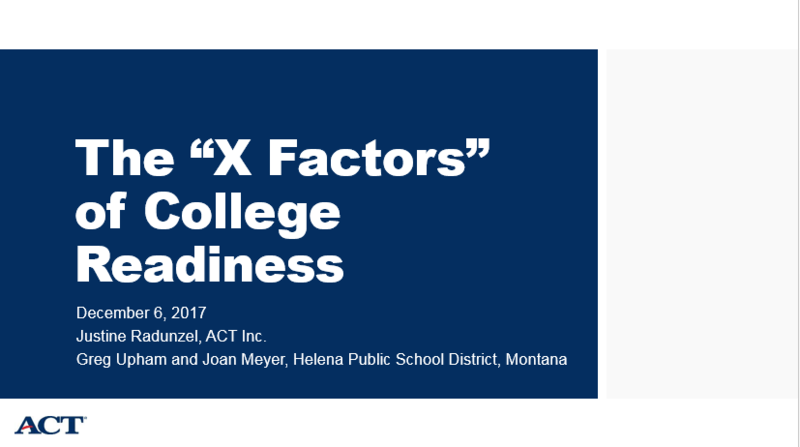 To address the ACT score decline, librarians at Helena High and Capital High developed and implemented a cross-curricular close reading model at both high schools. At the same time, Montana implemented statewide ACT testing for all juniors enrolled in public education. Given Joan’s interest in this area, Greg Upham asked Joan to examine ACT scores as they relate to specific course patterning in all four subject areas. 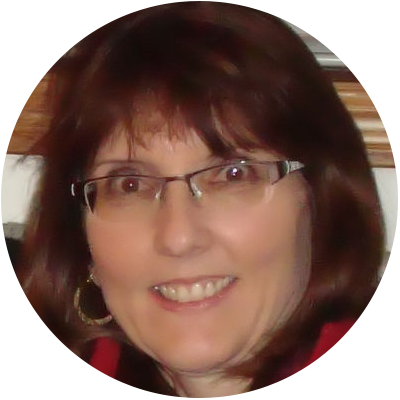 Joan is currently on contract with the Helena School District as an ACT test analyst.